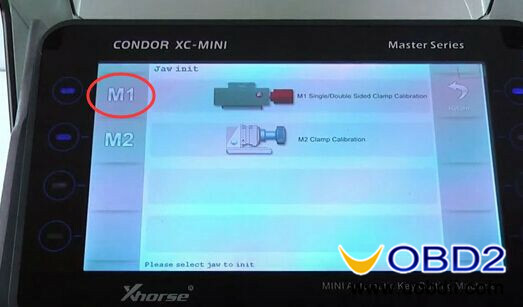 How to calibrate Condor XC-MINI M1 clamp? 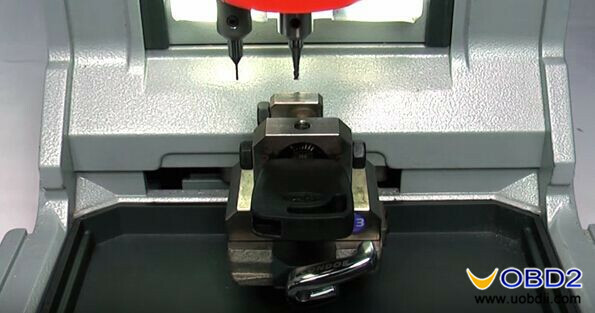 Click “Self Test” then “Clamp Calibration”. 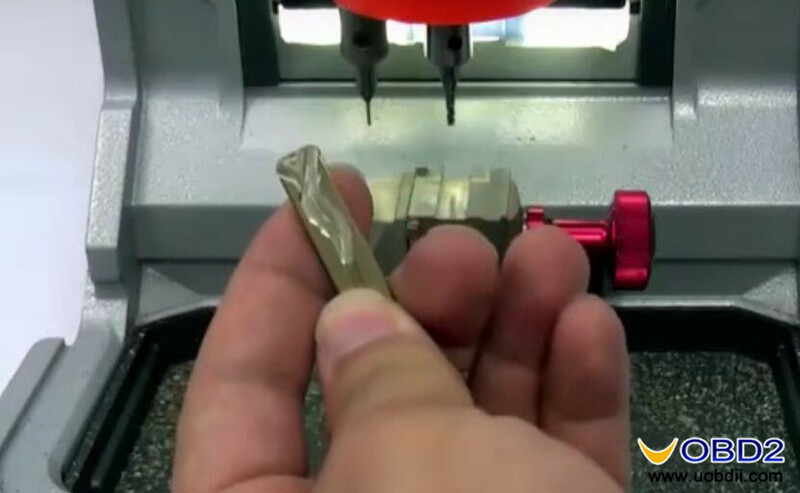 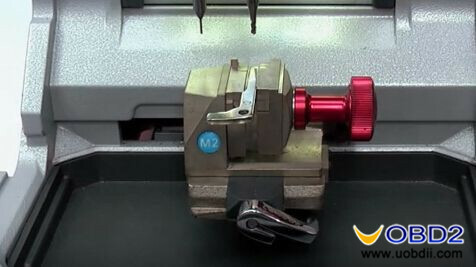 Put a blank key into M1 clamp and tighten. 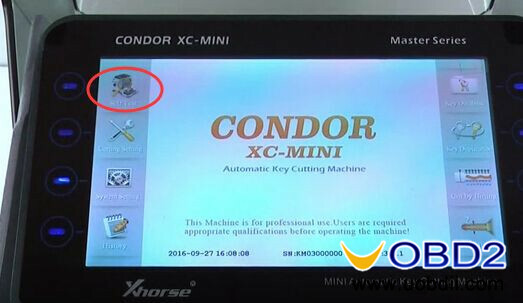 After the machine stop, click “Confirm”. 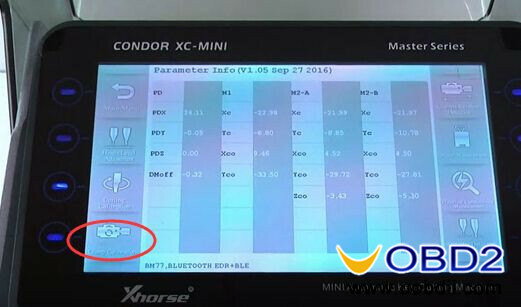 Condor XC-MINI M1 clamp calibration complete! 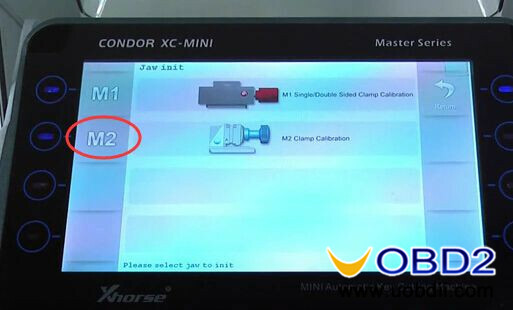 How to calibrate Condor XC-MINI M2 clamp? 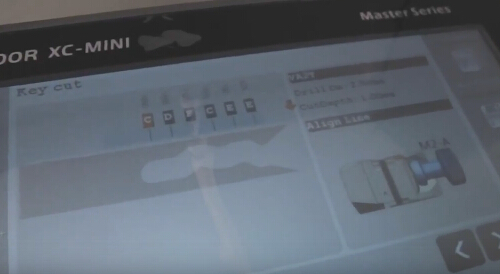 After side “A” calibration complete, turn side “B”→ side “C” → side “D” in sequence. 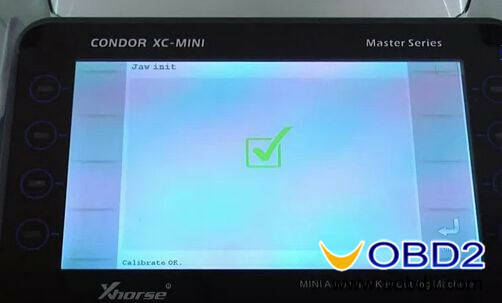 Steps are same as side “A” calibration. 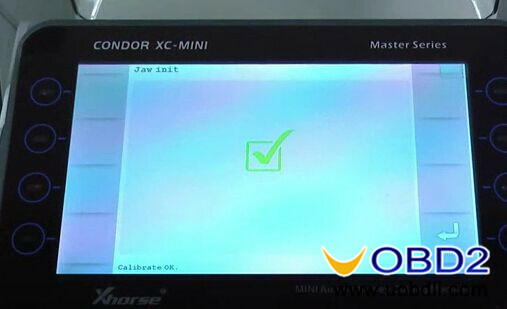 After the machine stop, click “Confirm”. 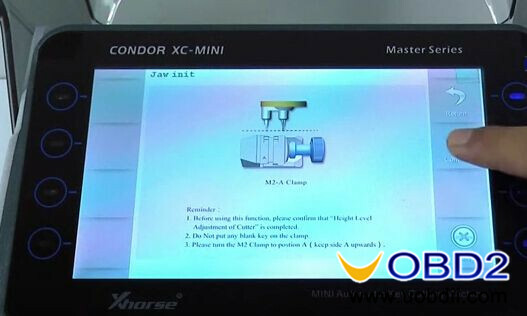 Condor XC-MINI Master M2 clamp calibration complete! 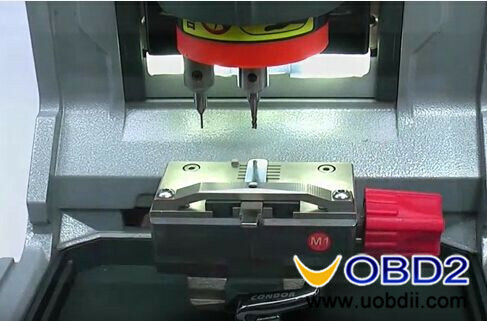 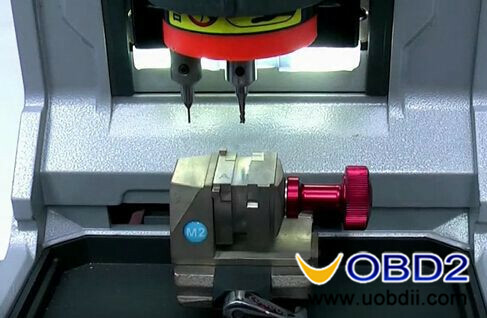 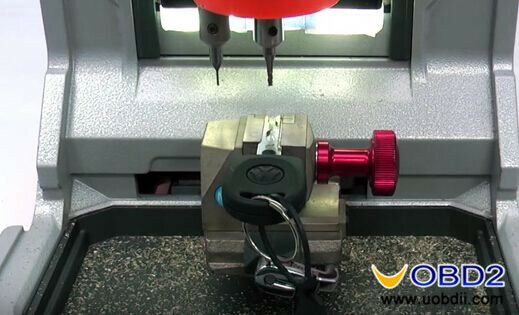 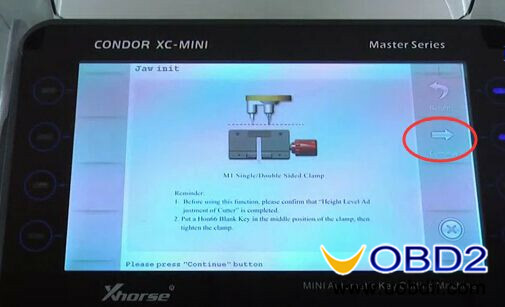 UOBDII Official Blog All rights reserved (Guide) How to calibrate Condor XC-MINI M1&M2 clamp?